SKU: PCC01. Categories: Trays, Party & Event, Serving Equipment. 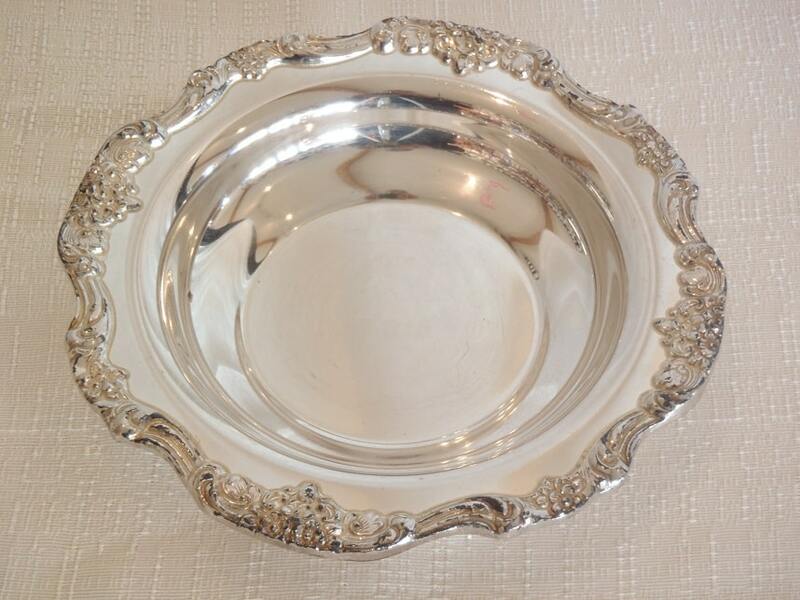 Tags: candy dish, mint dish, silver.